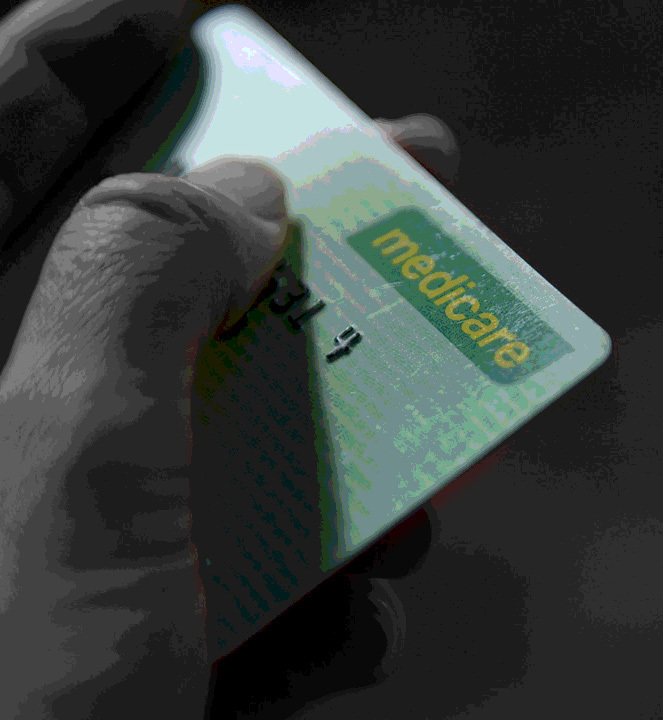 Over $110 million worth of Medicare rebates sit unclaimed, the Government says. Human Services Minister Michael Keenan says about 670,000 people are owed money but have not provided their bank details to the government. He said it should only take a minute to provide the necessary information to receive the rebates. “People need to take responsibility to provide us with their bank account details. We give people ample opportunity to do that and we constantly remind them to update their bank account details with us,” he told Nine. Meanwhile, a federal government review has recommended making it easier for Australians to access 10 Medicare-funded sessions with a psychologist. The review found people should be able to access to rebates for psychological therapy services without having to be diagnosed with a disorder.